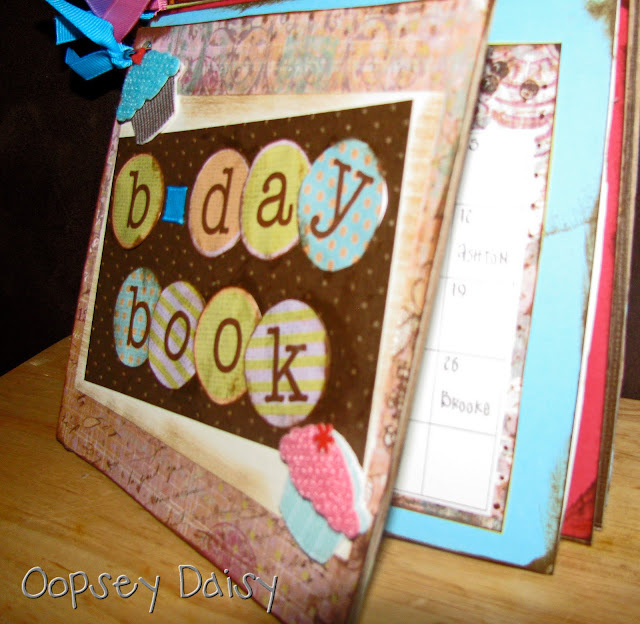 In case you missed my guest post at Lil' Luna last week, here is my tutorial for my birthday book! 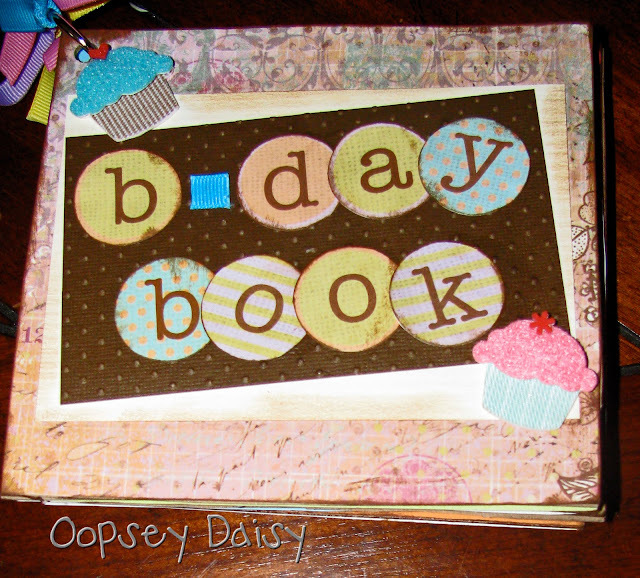 I whipped up this birthday book last week with birthdays on my mind. I love any occasion to celebrate, but birthdays only roll around once a year!! I think that sending a birthday card is an excellent way to keep in touch with the people I love! I send birthday cards to some of my friends from preschool--no lie! I also keep in touch with many of my first grade students by sending them birthday cards. 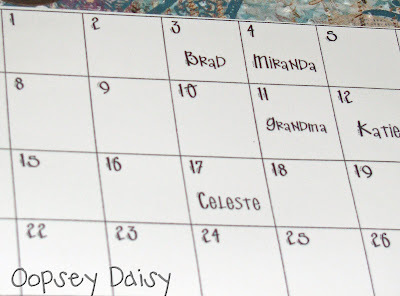 Lately, I've had a harder time keeping up with my birthday cards, and I definitely needed a cute and convenient way to keep track of all those birthdays! I created the pages using thin cardboard squares. (I actually asked Costco for the cardboard inserts they put into their picture enlargement folders to prevent them from bending. Costco generously gave me quite a bit of cardboard!!) The cardboard squares are roughly 7x7.5 inches. I mod-podged cardstock to the front and back of each square. 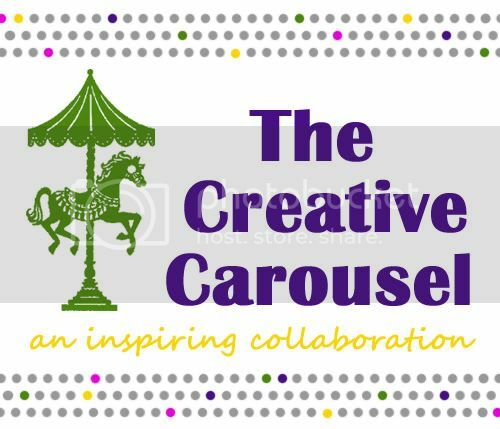 I created this project thinking ahead to 2011! 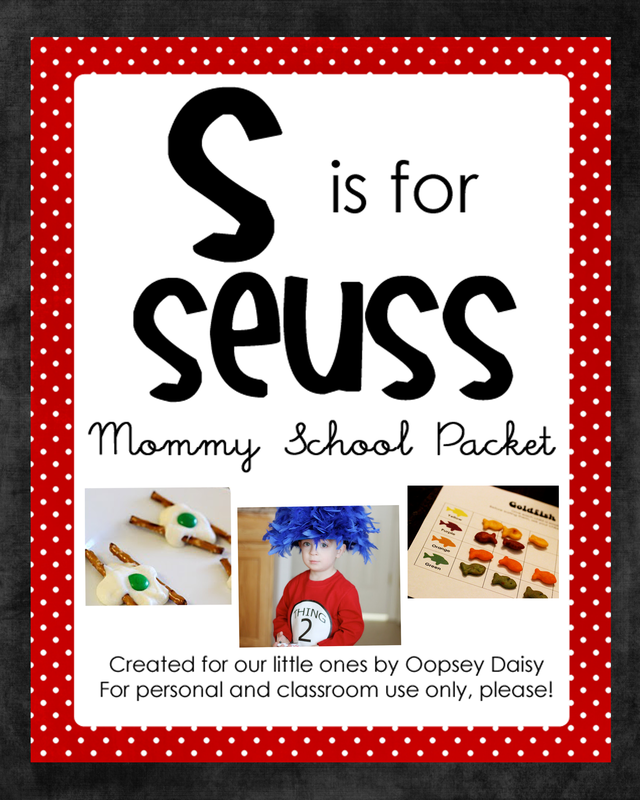 (This would actually be a great Christmas gift or stocking stuffer!) I made a calendar for each month in 2011, and printed them on cardstock. I mounted these on fun scrapbook paper. I only used scotch tape because I wanted to be able to switch out the monthly calendars, year by year, without tearing the book to pieces! I printed my birthdays right into my monthly calendars. 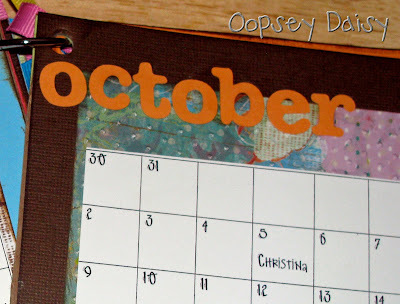 I cut monthly headings out of coordinating cardstock using my Cricut and mod-podged them on! I distressed just about every edge with distressing ink! Then, I decorated my front and back covers and bound the whole book together with a book ring! 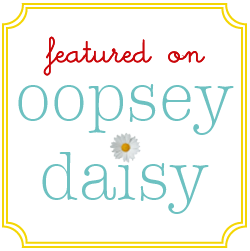 Don't you love those fun cupcake stickers?! And I couldn't resist adding some fun ribbon embellishments to my book ring. I absolutely LOVE having all of my birthdays at my fingertips in a fun and colorful way!! Let's spread around a little more birthday joy! 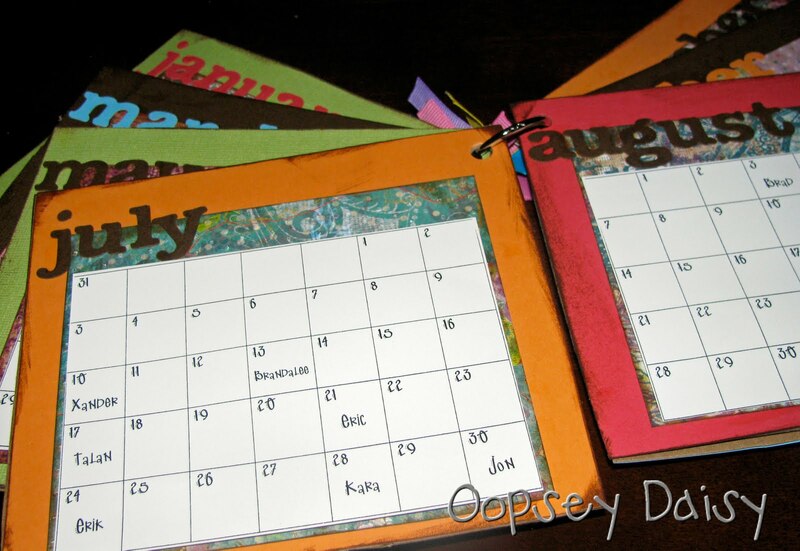 If you would like to make your own birthday book, I have created a set of 2011 monthly calendars that are blank. I deleted my birthdays so you can add in your own friends' and family's birthdays. 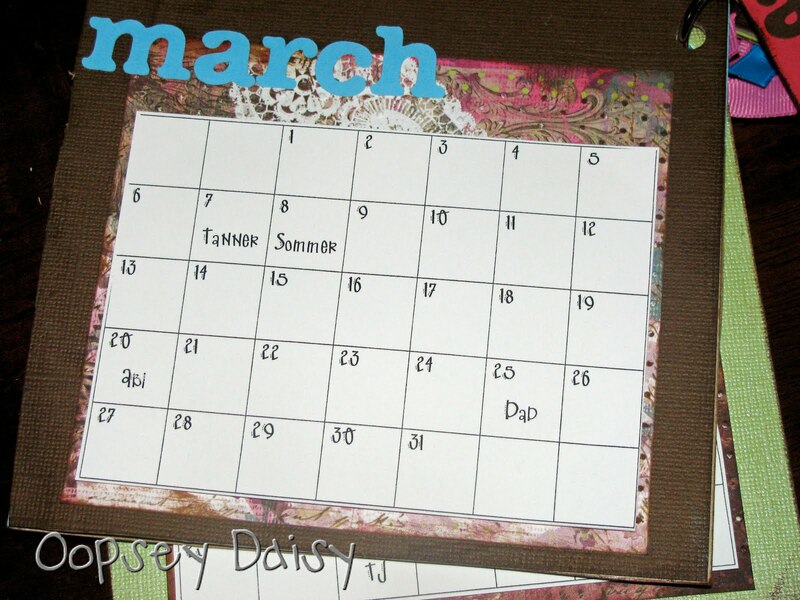 You can download your own month-by-month 2011 calendars here. You can whip up a birthday book as a fun stocking stuffer or a birthday gift bonus! That is super cute as always! 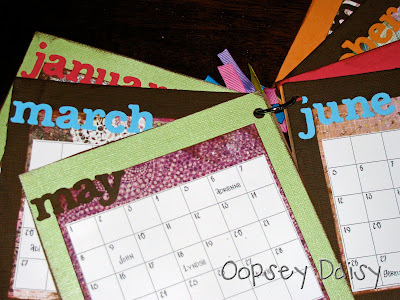 Very Cute, and a great way to keep birthdays organized. what a great idea for a birthday book, it's so pretty. Makes me want to get up and make one ASAP. I'll try tonight after the kids are asleep. Hopefully I won't be too tired. Not to be redundant, but this is so cute! And to think you've tried to tell me you wish you were better at paper crafting. *scoff* I think you've got it down!! Great idea! I'm glad my Birthday made the list! Sommer and I were admiring this book and she was soooo excited to see her birthday on there! I think you totally made her day! Thanks! Cute, cute, cute! Can't wait to make my own. I think I may make some mini ones too. Thanks so much for the instructions. I so need one of those! What a great idea and so useful! I love how yours turned out. I soooo need to do this. All of my friends are getting married and having babies . . . . thus adding more people to my bday list. Thanks for sharing! I NEED one of these. 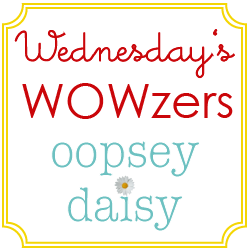 My husband has 7 siblings and all 8 of them have birthdays within a six week time period! It's so confusing. I'm totally doing this. Thanks for the idea!